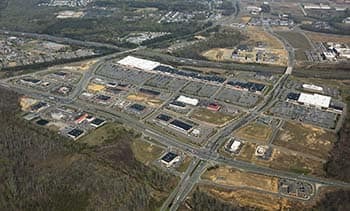 Silver Companies has constructed 12 million feet commercial properties since the early 1960s. 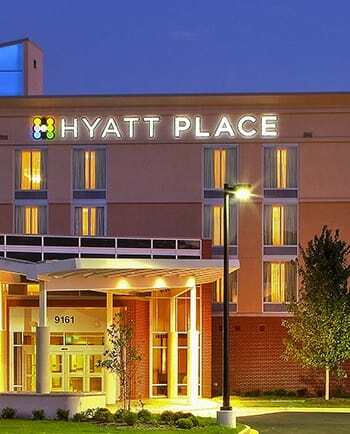 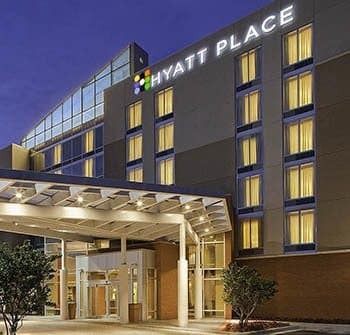 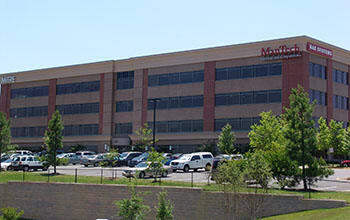 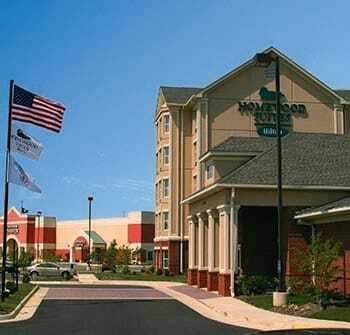 Developed national franchise hotels including Hyatt, Hilton, and Hampton Inn. 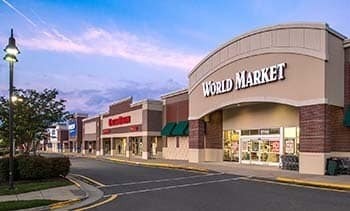 Developed an excess of 500 free standing commercial units from restaurants to gas/convenience stores for major retailers from CVS to McDonalds. 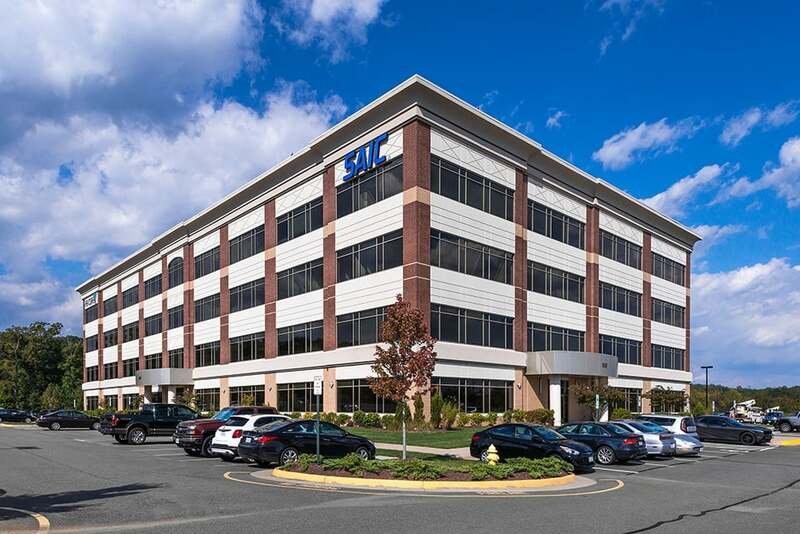 Strategically positioned in the Washington, D.C. metropolitan area, in Quantico, Virginia, Quantico Corporate Center is the nexus of joint military, cyber, investigative, and law enforcement activities. 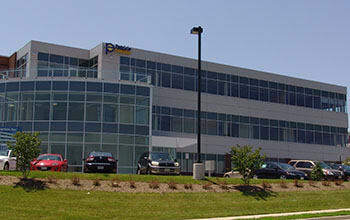 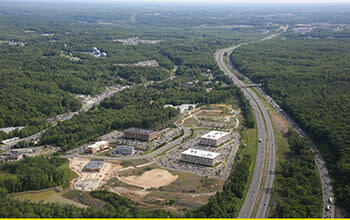 This property encompasses more than one million square feet of Class A office, retail and hotel space. 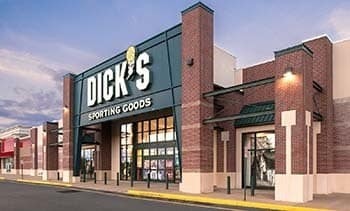 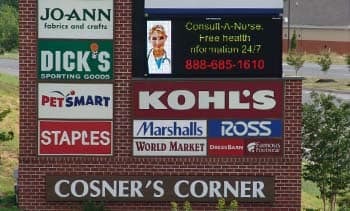 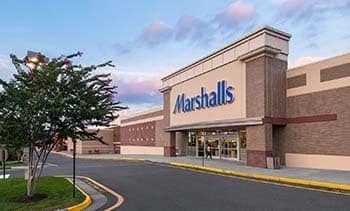 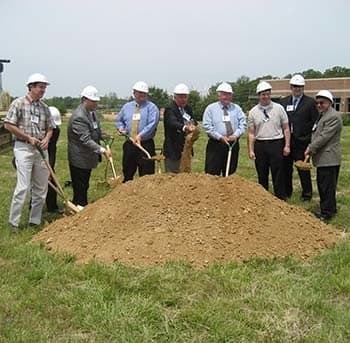 Located in Spotsylvania, Virginia, Cosner’s Corner features approximately 1 million square feet of retail and the Spotsylvannia Regional Medical Center, including over 600 high-end garden apartments in Cosner’s East.